The last years we haven’t only seen energy commodity prices increase, but coal prices increasing more rapidly than gas prices. Coal prices on a year ahead basis increase by 28% last year whereas gas prices in the same period only increased by 8,6%. Therefore, the spark spread has now become relatively more advantageous compared to the dark spread. When coal prices were still low, it was more advantageous for power producers to produce electricity with coal rather than gas but due to the recent evolution in the coal and gas markets it has now become relatively more advantageous to produce electricity with natural gas. This obviously is a very big change in the power economics for Europe. The Netherlands can be used to indicate what the impact of this recovery of spark spread is as the Netherlands produces a big part of its power with gas-fired power stations. 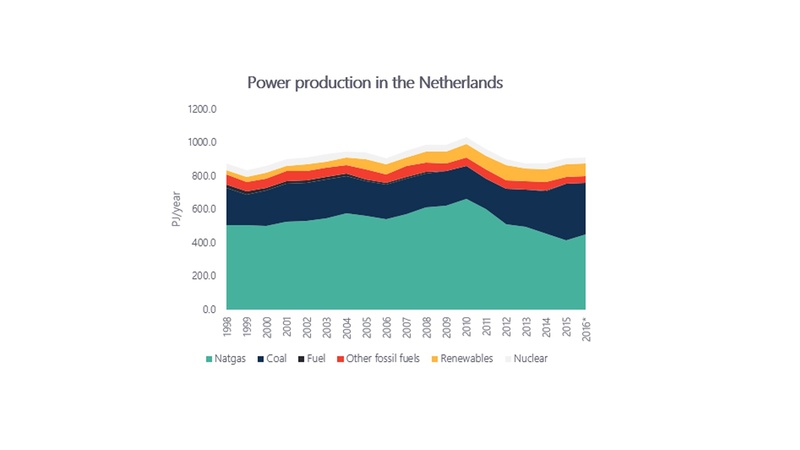 The production of power with gas in the Netherlands peaked in 2010 and then dropped by 37,5% towards 2015, mainly due to the more advantageous dark spread. During that period, a lot of the Dutch power stations were so-called mothballed, meaning that they were temporarily taken offline. Now the spark spread is recovering, the impact is already visible. In 2016, the production of power with gas-fired power stations in the Netherlands increased by 8,84%, for the first time in many years. Will this trend continue in the next moths? And moreover, will some of these mothballed power station be taken back online? Note that the new Dutch government has decided to put a floor price for carbon. This decision could have an impact as well because this will make it more expensive to produce electricity with fossil fuel fired power station (including gas-fired power stations) in the Netherlands compared to other countries. If we look at Germany, there we can see the impact of the dark spread and the increasing coal prices. 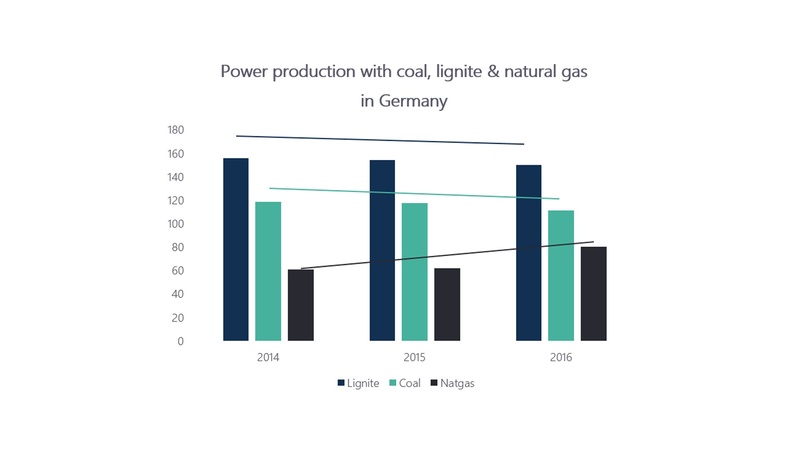 In 2016 the production of electricity with coal and lignite in Germany was 4,7% lower than in 2014. In that same period, the production of electricity with natural gas in Germany went up by 31,75%. What can we learn from this? First of all, that correlations in energy markets are not constant. In the last years you had to look at coal prices to get an idea of what is driving electricity prices in the different European countries. 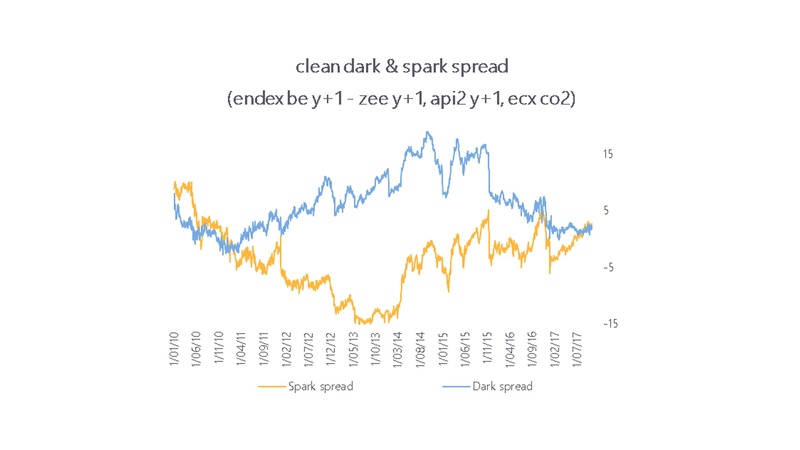 As spark spread is overtaking dark spread, you now need to be prepared to change that way of thinking and look at gas prices. This could be good news for our environment because there’s approximately half as much emissions when you produce electricity in a gas-fired power station than in a coal-fired power station. If we start producing more electricity in gas-fired power stations again, the CO2 emissions in Europe will go down. It will also mean that we increase our gas consumption so the question will be what the impact will be on the gas prices itself. Will this put extra pressure on the gas prices? 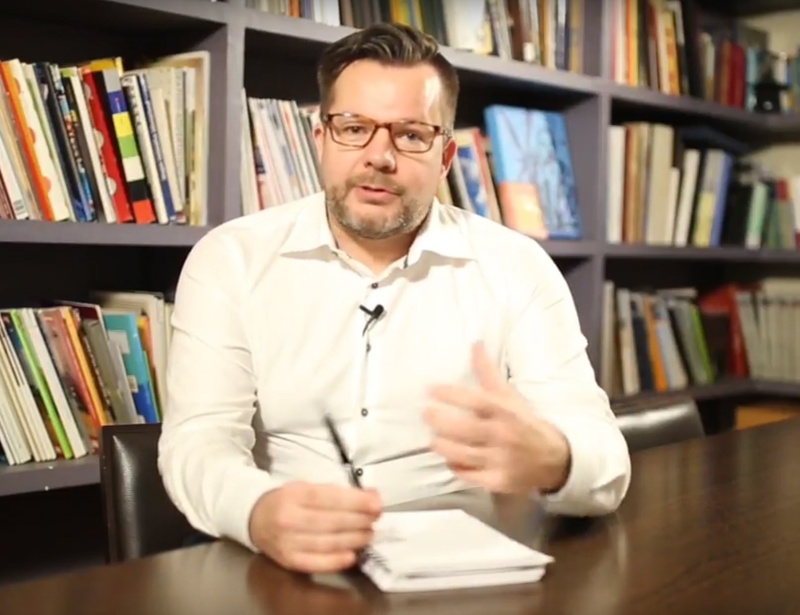 Would you like to stay up to date about the energy prices?